The 4-star Carrigaline Court Hotel is widely perceived to be one of Cork’s top conference and wedding venues. We have ample meeting rooms, suitable for numbers from 2 to 400 people. Each room has complete sound proofing, air conditioning, up-to-date audio-visual equipment and are all suitably accessible, to ensure the smooth running of every event and occasion. We are conveniently located in the busy town of Carrigaline, in County Cork, just a 15-minute drive from Cork City Centre and 10 minutes from Cork Airport. Our hotel has the facilities to suit all types of events. Whether you are planning a BBQ on the terrace, a Christmas Party, an awards ceremony or a retirement function – we will be able to accommodate your every need in one of several function areas. 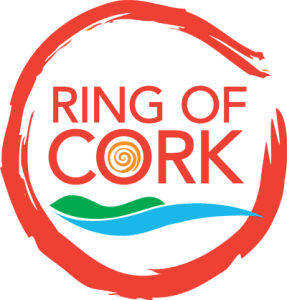 Due to the availability of five different function rooms in this luxury Cork hotel, there is an extensive range of sports & social activities available for any size group where the hotel can offer. Choose from The Kingfisher Suite on the ground floor with its own private bar or The Bistro for larger groups. When it comes to Cork restaurants that offer private dining options for conferences, look no further. With a vast array of entertainment options to choose from including magicians to musicians, a wide mix of entertainment options can be organised at the drop of a hat to enhance your evening. Choose from our extensive menu. We can offer finger food, buffet options or full 5 course dinner menus – if you fancy something completely different, come in and meet our Head Chef and see what he suggests. 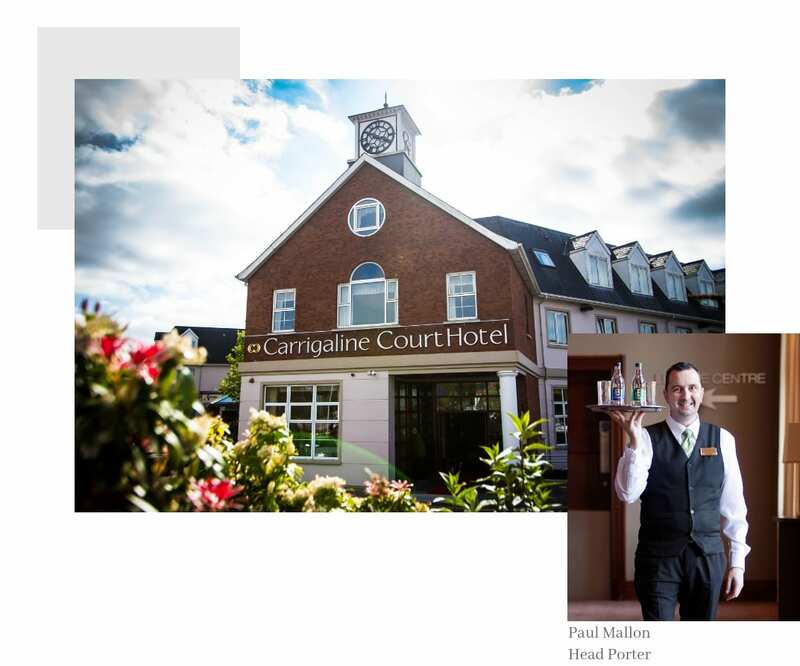 We are writing to express our gratitude to you and the wonderful team you have in the Carrigaline Court Hotel. Each and everyone of the staff we encountered from the beginning of planning our event are a credit to their General Manager. They were courteous, polite and obliging in manner to all our European guests and helpful in every possible way. 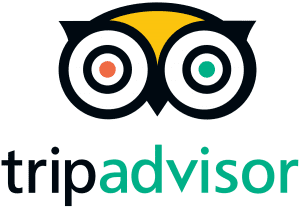 The fact that many of our guests from thirteen diverse European countries had limited English did not pose a problem, all their requests were catered for efficiently.